Social Suplex and The Chairshot bring you a brand new edition of The Outsider’s Edge! In this episode, Rance and Kyle (with Karl at home sick, #bringbackKarl) break down the Royal Rumble and NXT Takeover: Phoenix. 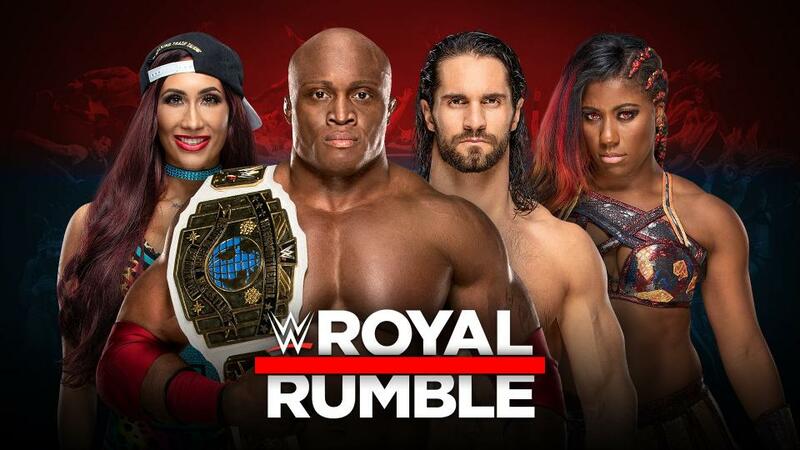 The guys give their predictions and guess what surprises may be in the Rumble. They also talk about Ronda Rousey possibly leaving WWE after WrestleMania to start a family and New Japan not getting visas for their Japanese workers for their Texas shows.